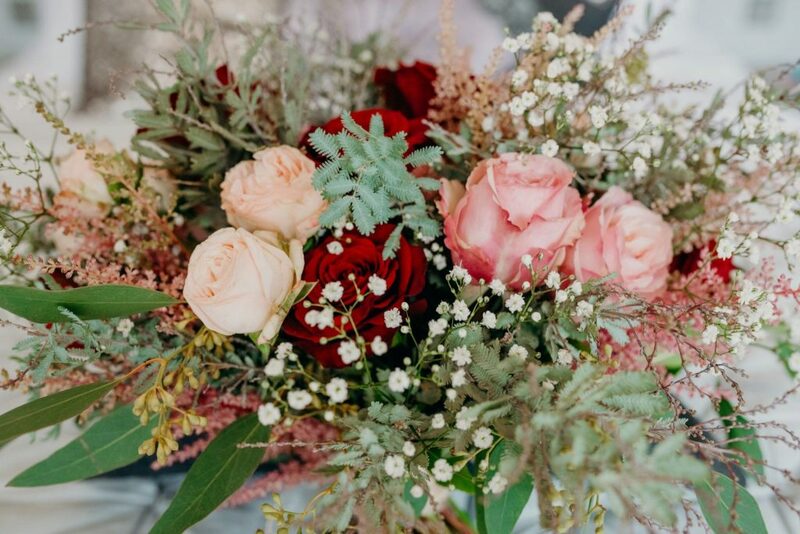 We’ve been spoilt by Amanda with so many amazing flowers this season, and November’s flowers were no exception. We’ve had purples, pinks, reds, oranges, ivories… A whole spectrum of colour & wonderfulness! 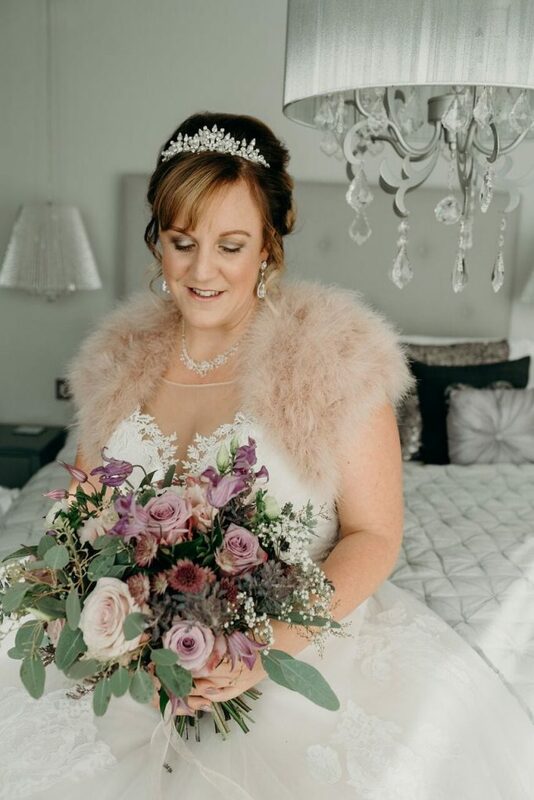 I love how Amanda puts so much effort into making every bouquet unique and individual to each bride. And they always look fantastic! 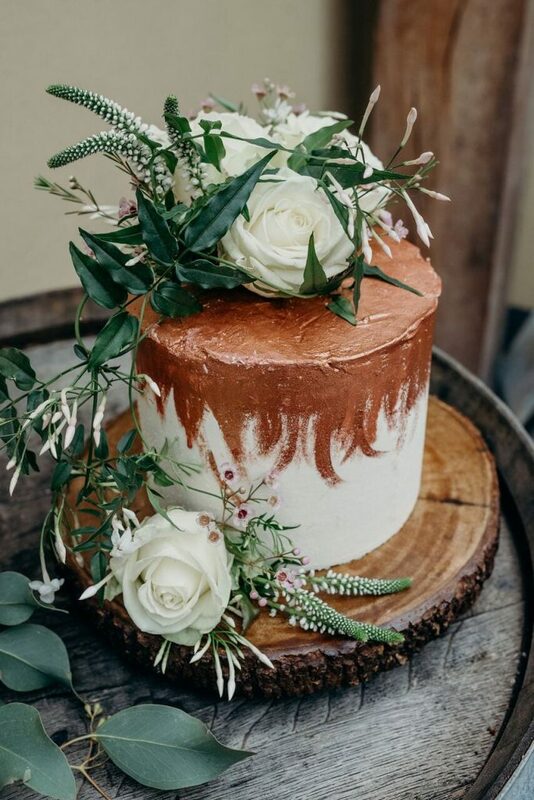 I adore the miniature elopement wedding cakes that Harrie makes for our couples. Again, so unique and just divine. 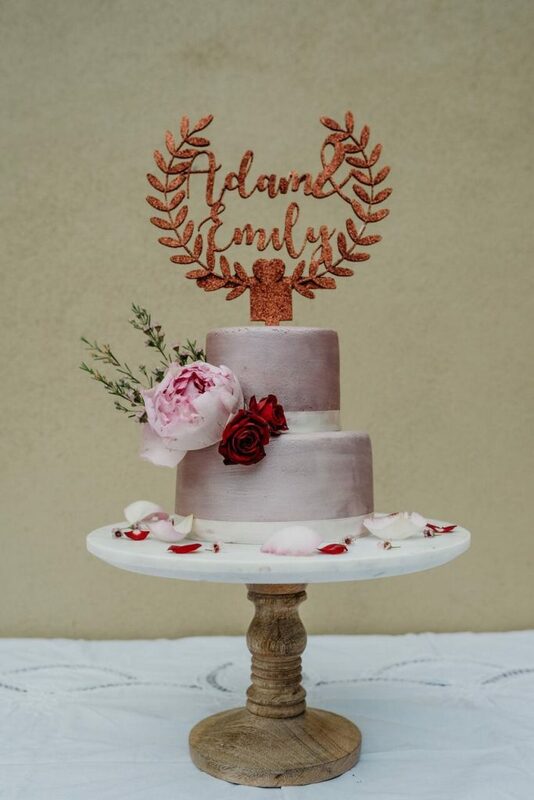 Add the flowers and, voila!, you have yourself the perfect wedding cake. 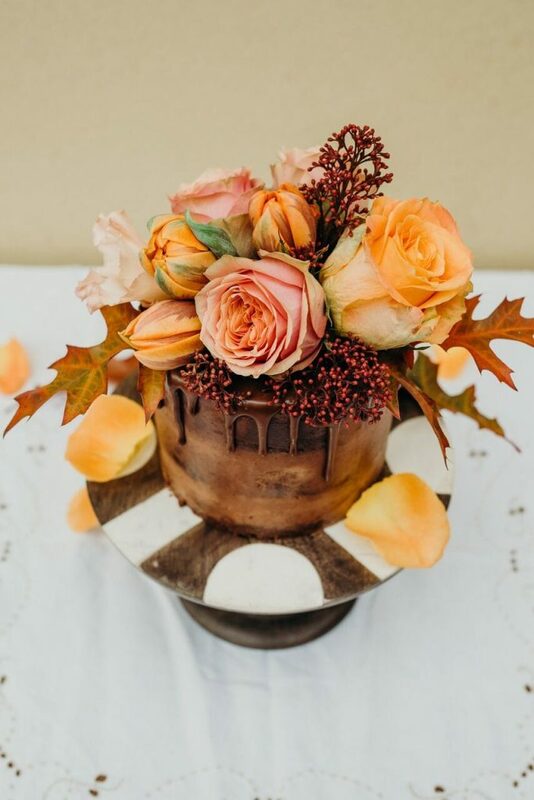 November is a great month to be unique with wedding colours and style. With October, couples tend to go for the warmer autumnal colours and decor, and in December there’s definitely always strong christmas/winter theme. But in November, pretty much anything goes! Which has (as you can see) very much been the case for our couples this November. 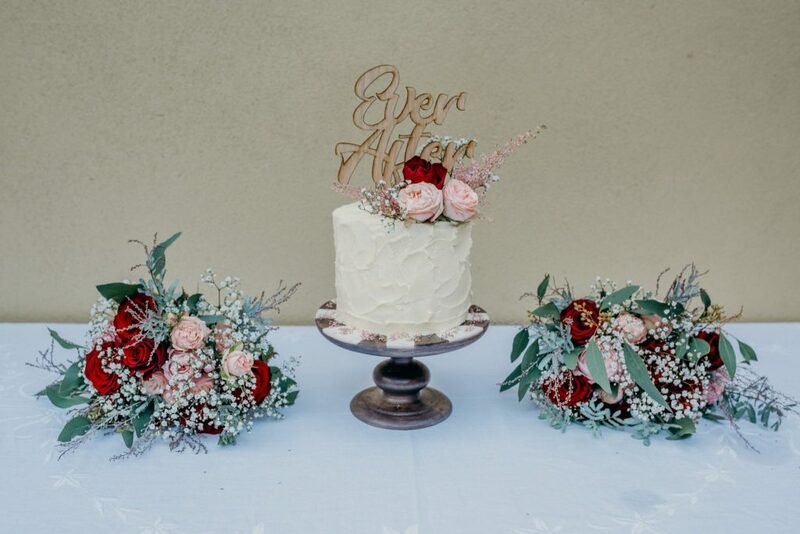 All of these november recap weddings can be found on our real elopements page, and we often feature them on our instagram, facebook, and twitter pages so definitely check them out!